Staff Induction is delivered over 3 hours. 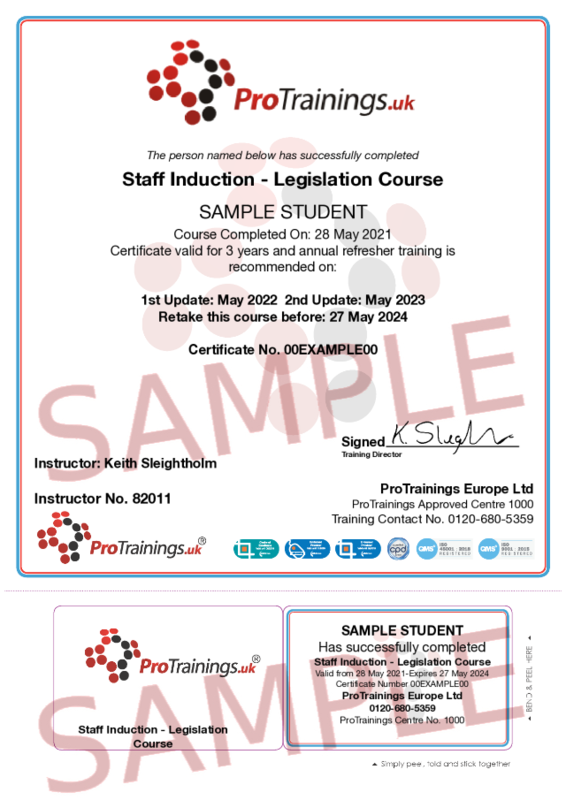 The aim is to help both managers and staff to understand the purpose and functions of supervision, the role of the supervisor, how supervision can be undertaken, the use of supervision contracts, and methods which can be used in supervision. Understand some of the issues around accountability, decision making, and recording within supervision.